Readers have until 11:59 p.m. on Thursday, March 2nd to win. Do you have a story inside you that’s just bursting to come out? Feel like you need a little guidance in the telling? This week’s book giveaway is for you. 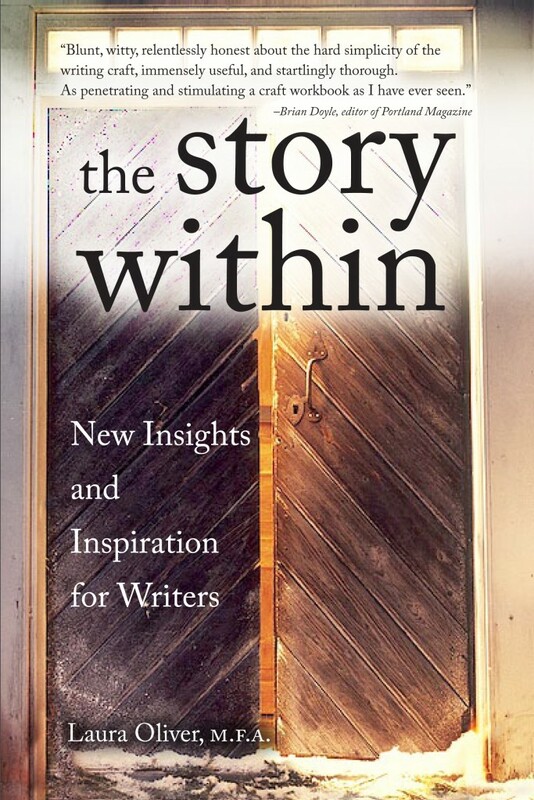 Author Laura Oliver guides would-be writers down the path of bringing inner stories into the light and onto the page. Chapters contain excerpts of stories by Oliver, as well as by other published authors and her past students, to illustrate the book’s concepts. 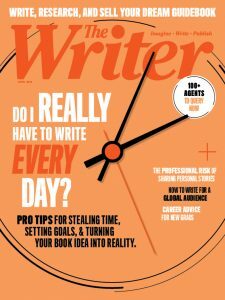 The Writer actually named The Story Within as one of our top writing books of 2011. Now in its seventh printing, it continues to instruct, guide, and encourage today. Fill out the form below to enter to win a copy. Readers have until 11:59 p.m. EST on Thursday, March 2nd to win.